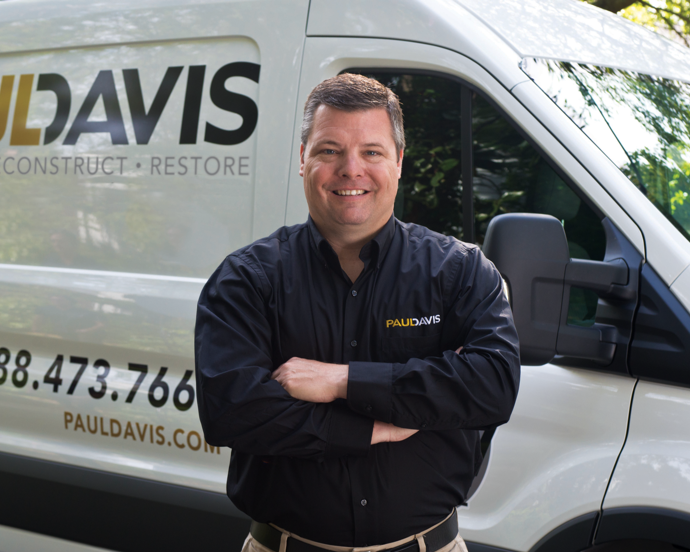 When you experience property damage in Salisbury, Paul Davis is prepared to respond to the call and assist businesses or families in getting back on their feet. It doesn’t matter if it’s fire, flood, mold or a storm, you can call us at any time. When you contact us, we make it our goal to respond to your call within 30 minutes and arrive at the scene prepared to take care of damage in less than four hours. Our technicians are aware that immediacy is essential in emergency situations and that’s why we are here to relieve you with instantaneous emergency cleanup services. 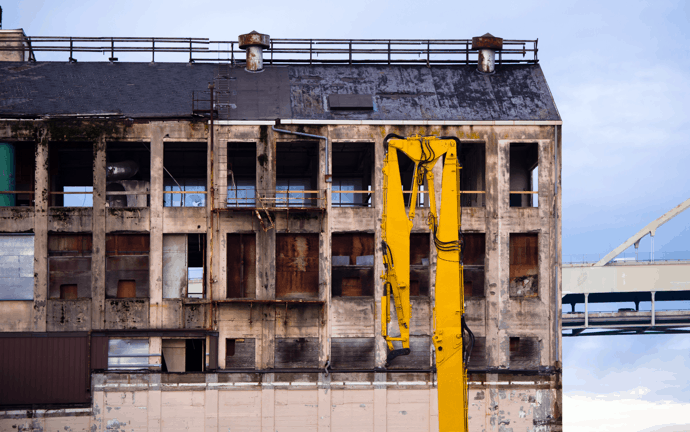 The emergency technicians at Paul Davis Emergency Services are aware of exactly what is required to fix and renovate a property in order to restore to its pre-loss state. This level of thorough expertise is all conceivable through hiring the correct teams and using effective tools and technology. Whatever service you require, you can depend on our team to be devoted, polite and sympathetic of your requirements. 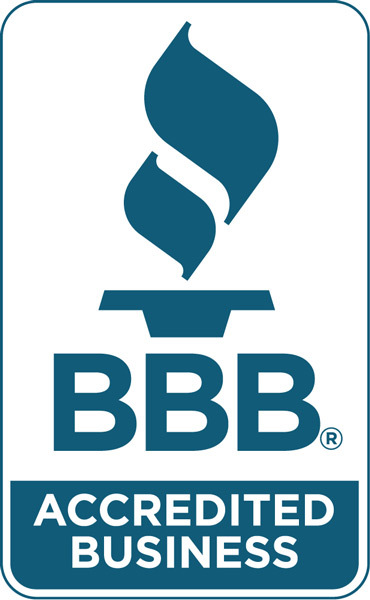 Our goal is to guarantee that your home or business is useful and secure so you can get back to normal life in your space. When disaster strikes and causes damage to your home, you can trust Paul Davis Emergency Services of Salisbury MD to handle the situation.